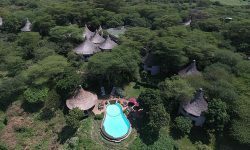 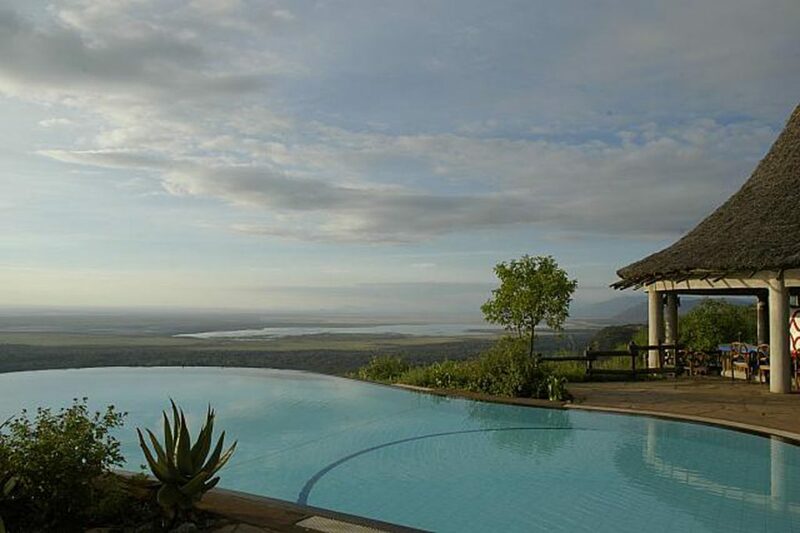 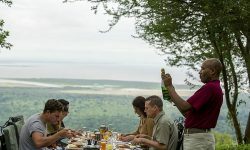 Standing on the Escarpment of Lake Manyara, Lake Manyara Serena Safari Lodge offers a unique blend of safari opportunities, peace and tranquillity, wildlife discovery, and ornithological richness. 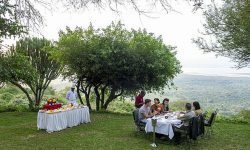 The unprecedented range of high-adventure sports, meanwhile, include mountain biking, canoeing and forest walks, while cultural choices include tours of the neighbouring villages and dance displays by the local Iraqw and sukuma people. 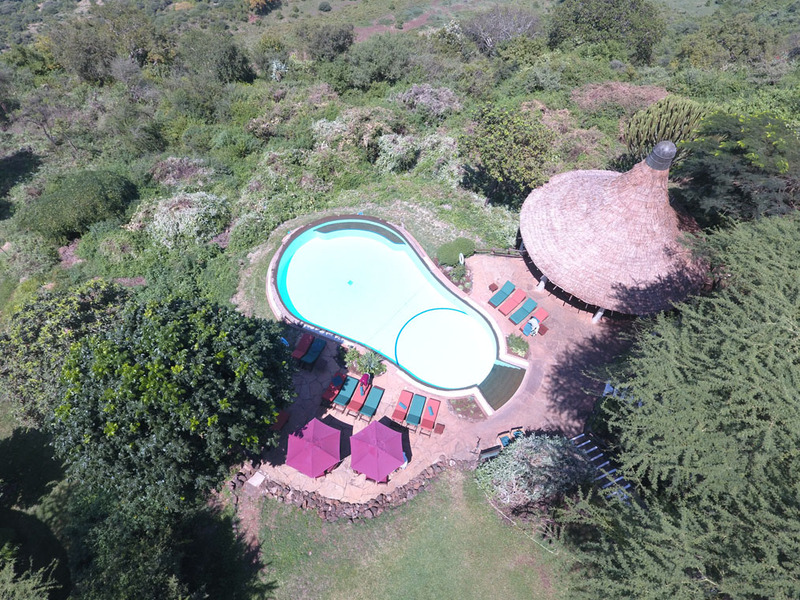 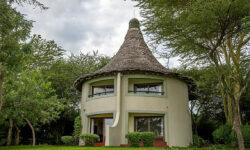 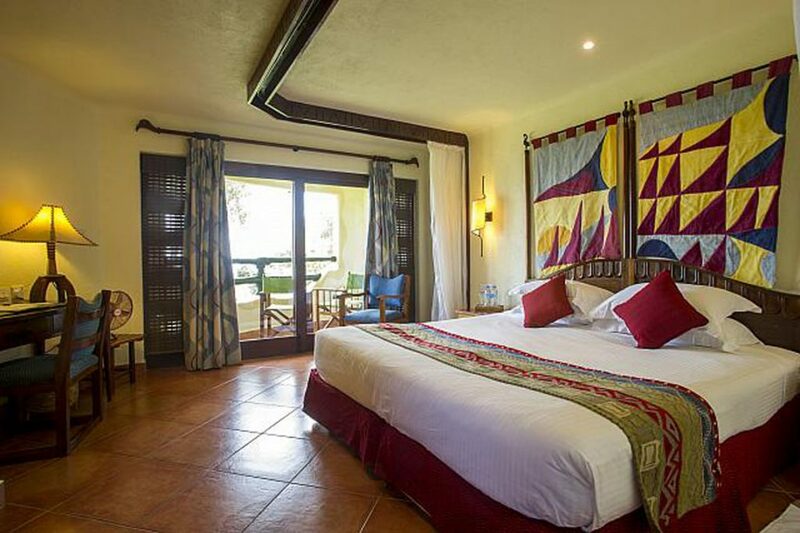 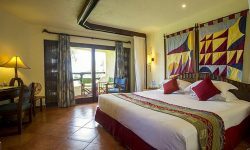 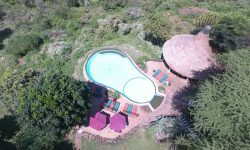 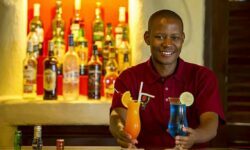 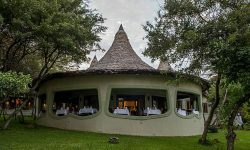 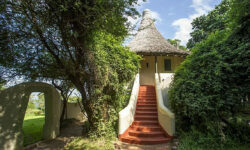 The lodge features a simple timbered reception area, built in traditional African style, which is accessed via a bridge over a small stream.